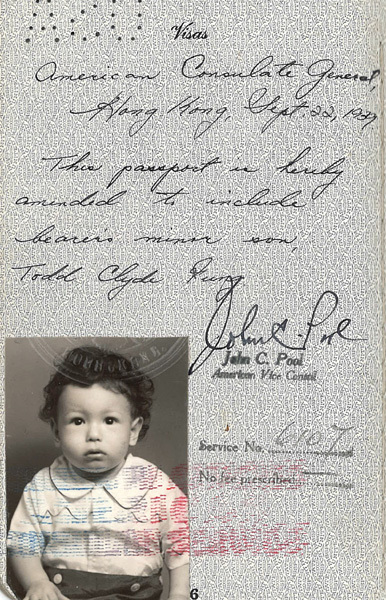 Todd Clyde Fung, age 17 months, arrived at the Port of Seattle aboard the S. S. Princess Marguerite on 19 October 1939 with his mother, Lynette Behney Fung. 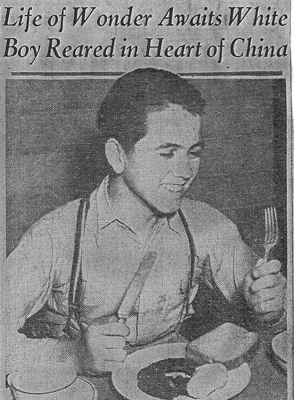 His father, Kwok-ying Fung was residing at Tranquility House, Sam Hui Castle Peak, China. 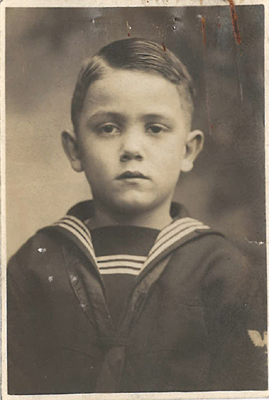 His mother was 29 years old, a Caucasian, and the daughter of Mr. and Mrs. Charles C. Behney of Pittsburgh, Pennsylvania. 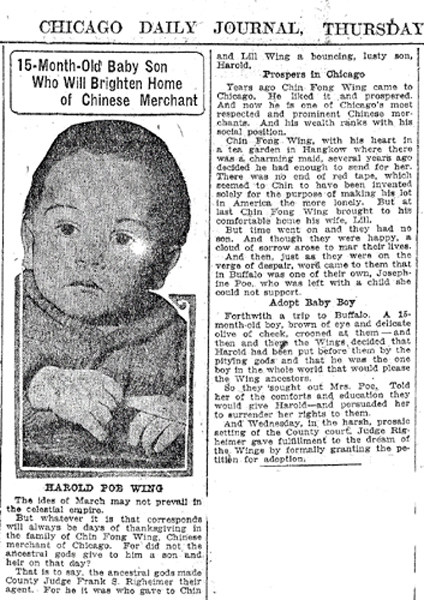 Baby Fung was delivered by Dr. P. J. Todd at the Todd Clinic in Canton, China and subsequently was named Todd. His birth was reported to the American Consulate General at Canton by his father. 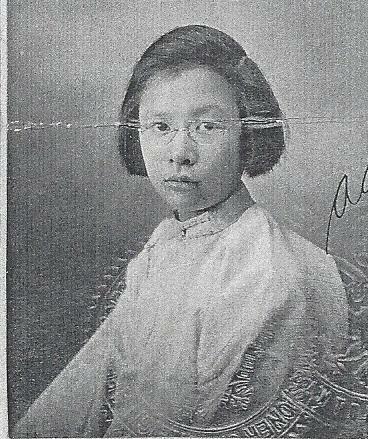 An undated photo of Lynette Behney Fung is included in the file. 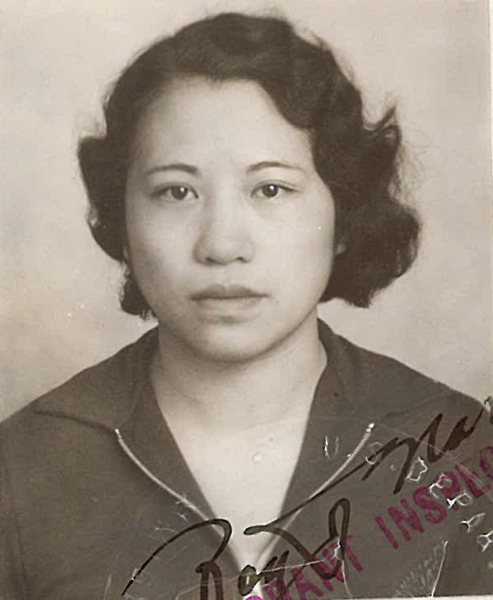 “Lynette Behney Fung photo” ca.1939, Chinese Exclusion Act case files, RG 85, National Archives-Seattle, Todd Clyde Fung case file, Seattle Box 798, 7030/12523. 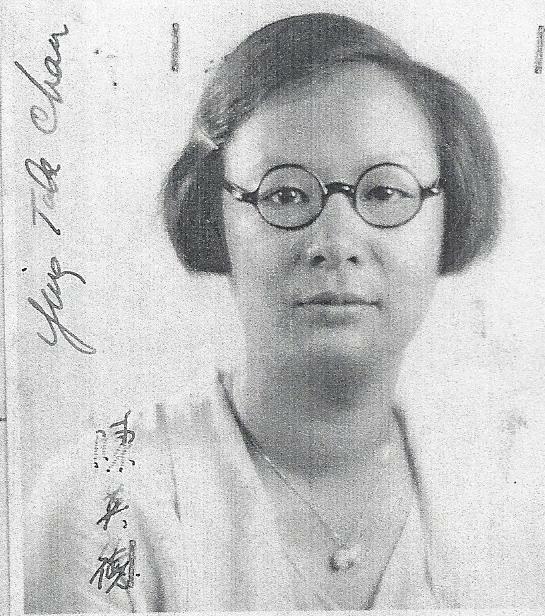 Written statements by Dr. H. K. Chung state that Mrs. Fung and her son were vaccinated against smallpox and inoculated against cholera before leaving China. “Sec. 1993, Rev. 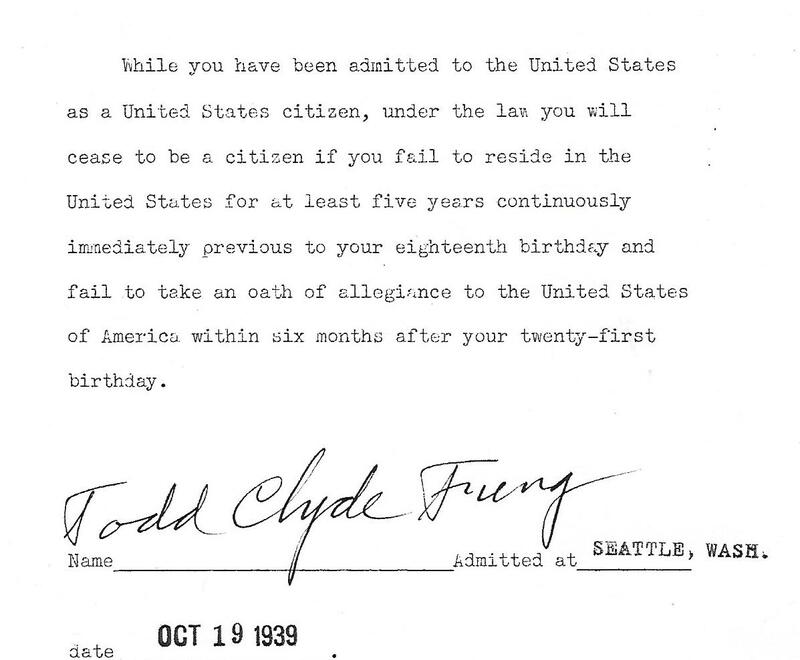 Statutes of the U. S. as amended by the Chinese Exclusion Act of 24 May 1934,” Chinese Exclusion Act case files, RG 85, National Archives-Seattle, Todd Clyde Fung case file, Seattle Box 798, 7030/12523. 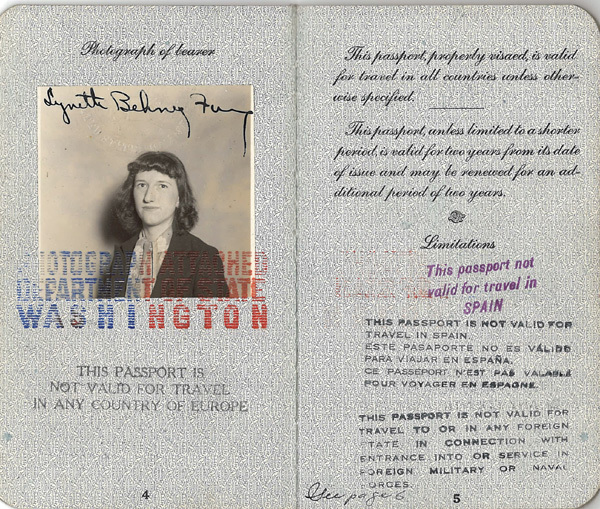 Lynette Behney Fung’s passport says that she was five feet tall, had red hair and grey eyes. 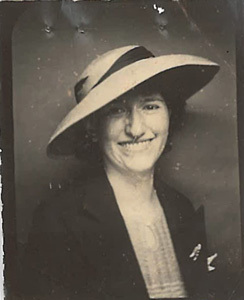 She was born in Philadelphia, PA on 24 July 1909. 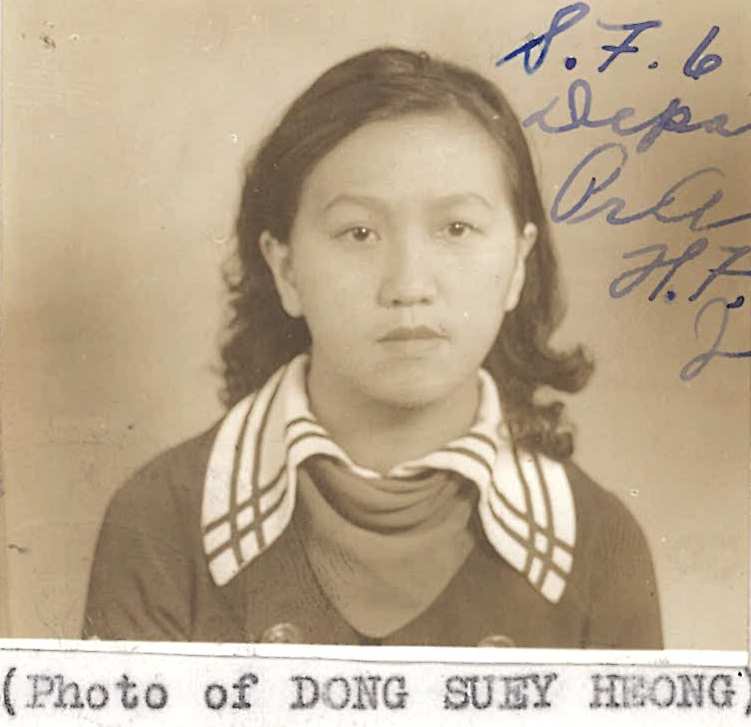 “Lynette Behney Fung & Fung Todd Clyde’s passport photos,” 1939, Chinese Exclusion Act case files, RG 85, National Archives-Seattle, Todd Clyde Fung case file, Seattle Box 798, 7030/12523. Todd Clyde Fung and his mother were admitted to the U.S. shortly after their arrival.